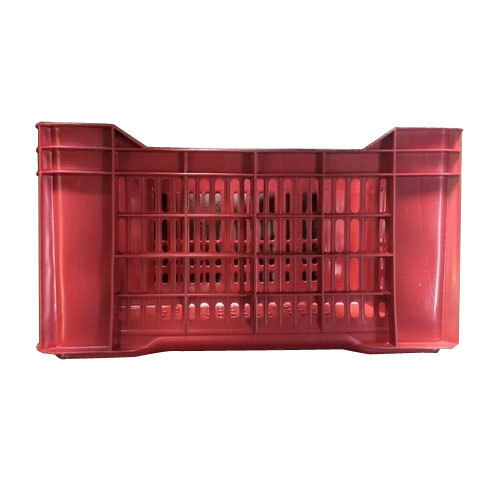 Matching up with the ever increasing requirements of the customers, our company is engaged in providing Plastic Vegetable Crate. Founded in the year 2016 at Hyderabad, (Telangana, India) we “Sri Raja Rani Jewellers” are a Sole Proprietorship (Individual) firm, that is actively engaged in manufacturing an optimum range of Plastic Crate, Plastic Granules, Recycled Polymer Balls, Plastic Crates Partition and many more. We sincerely pay thanks to our mentor “Girish (Proprietor)”, who is continuously imparting quality services in the favor of our organization.